"Once in awhile a group arises that both destroys the preconception of a genre while coming to define it for the public. 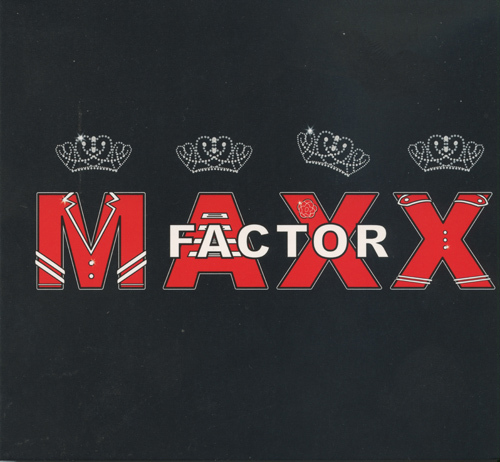 MAXX Factor is such a group." - Deke Sharon. High praise indeed from the guru of contemporary a cappella and very well deserved. The only group to ever win both the Harmony Sweepstakes A Cappella Festival and the Sweet Adeline national competitions the quartet has some of the tightest harmonies you will hear anywhere. This is a recording you will listen to over and over.